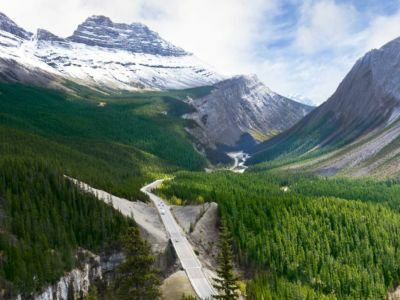 In 1883, three Canadian Pacific Railway workers stumbled into a steam-filled cave deep in the Rocky Mountains west of Calgary - and unwittingly sparked the creation of Banff National Park in Alberta, Canada. 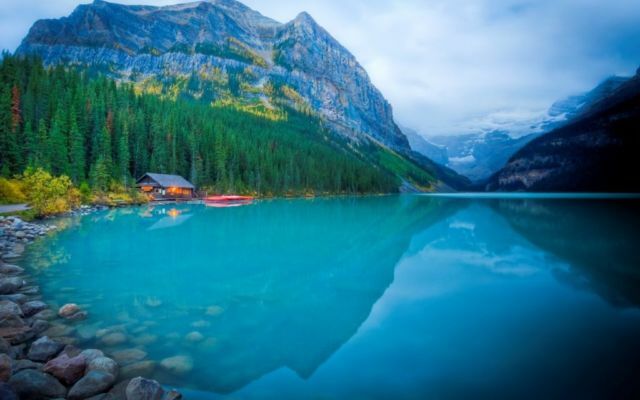 Banff National Park is famous for its surreally coloured lakes, majestic mountains and endless outdoor adventures. Canada’s first national park and the world’s third, it has a rich heritage as one of the world’s most awe-inspiring mountain destinations. 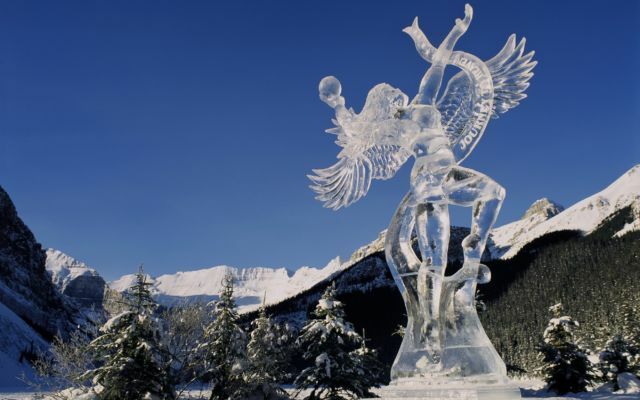 Banff National Park is Canada's first national park and the flagship of Canada's park systems. It is the world’s third National Park. 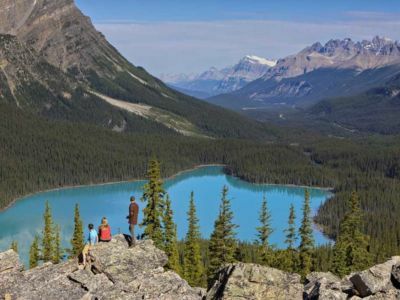 It is part of the Canadian Rocky Mountain Parks UNESCO World Heritage Site. The discovery of cave hot springs was the birth of tourism in Banff National Park – now known as Cave & Basin in Banff. The park encompasses 6,641 square kilometres (2,564 square miles) of valleys, mountains, glaciers, forests, meadows and rivers. Banff and Lake Louise are the only two communities within the Park. You can purchase your park pass at Banff East Park Gate (from Canmore & Calgary), Jasper East Park Gate (from Edmonton), Jasper West Gate (from Kamloops), Kootenay West Gate (from Radium Hot Springs, BC). 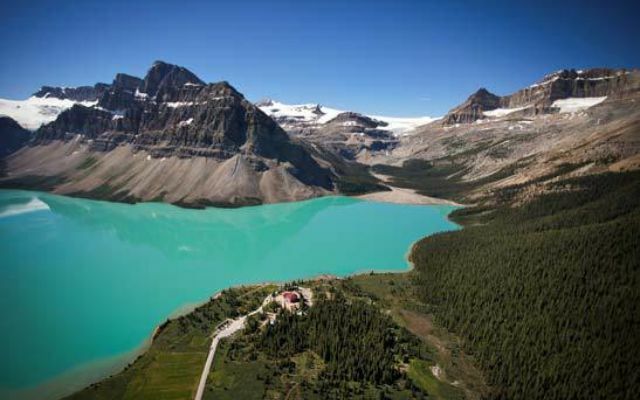 The Lake Louise area is divided into two mini-communities; the village and upper Lake Louise. The main community, referred to as the village, is directly off the Trans Canada Highway and is where the Mountaineer Lodge is located. The Village has a small shopping area, Samson Mall, which includes restaurants, equipment rental shop, information centre, grocery and liquor store, and gift boutiques. 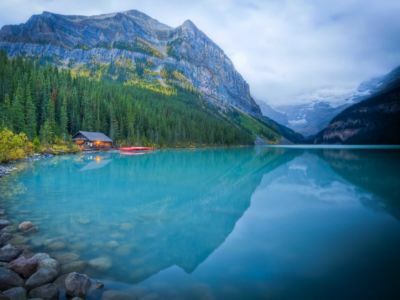 The other area, known as upper Lake Louise, is where the famous lake is located, as well as the Chateau Lake Louise, and many trail heads for hiking, and horseback riding. 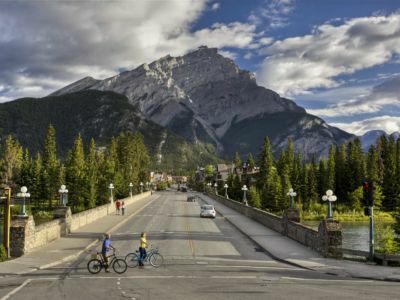 Banff was named in 1884 by George Stephen, president of the Canadian Pacific Railway, recalling his birthplace in Banff, Scotland.